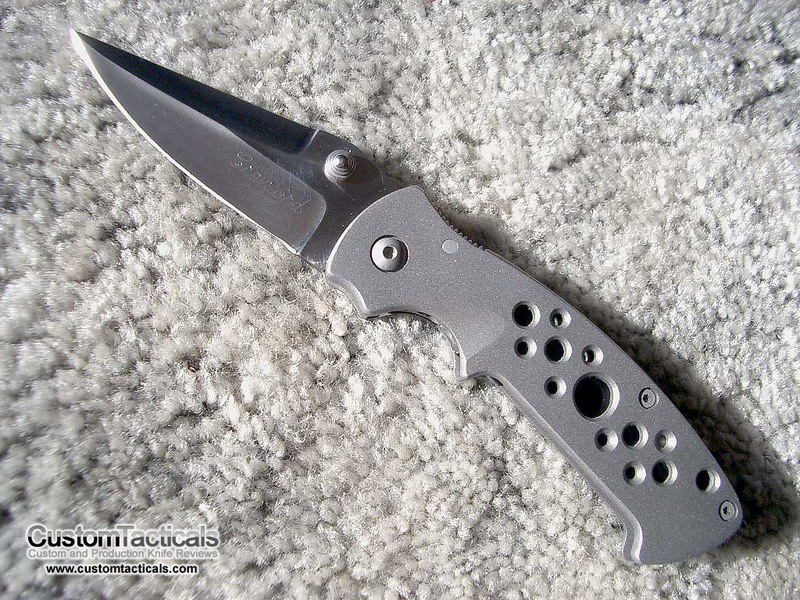 Crawford Knives consists of Wes and Pat Crawford, a son and father Operation. Earlier knives were made only by Pat, but new knives are made by them both. 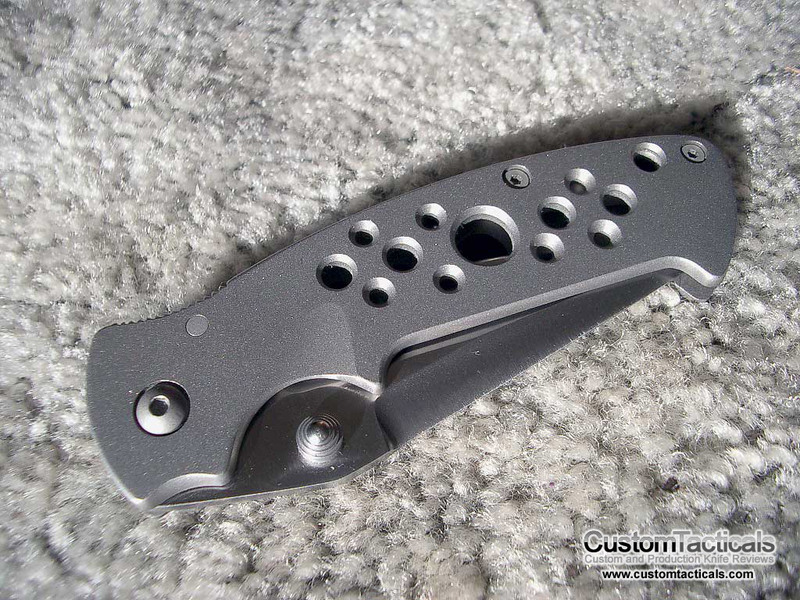 I purchased this knife on ebay and had it reblasted to new condition as it has some wear. 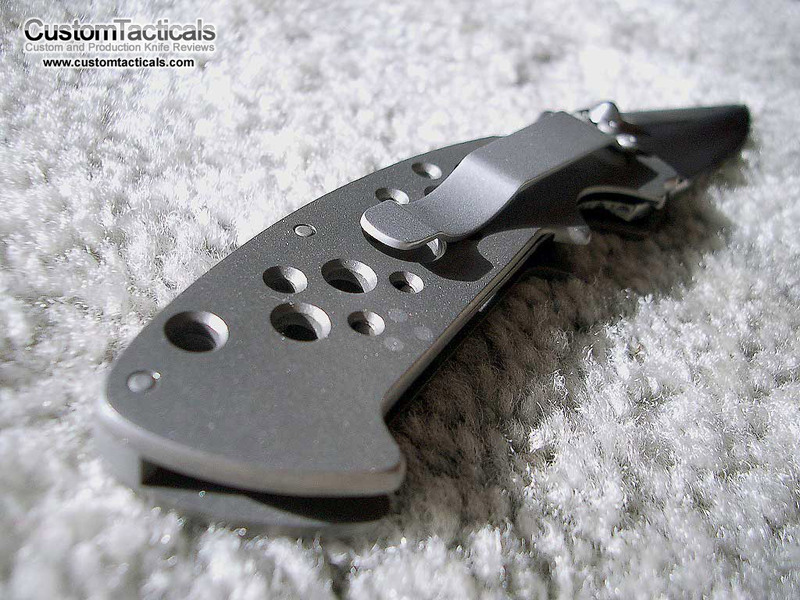 It is a beautiful knife and fits the hand like a glove. There were two models, but I elected to buy the smaller one as it is more convenient to use and more along the lines of what I am looking for.